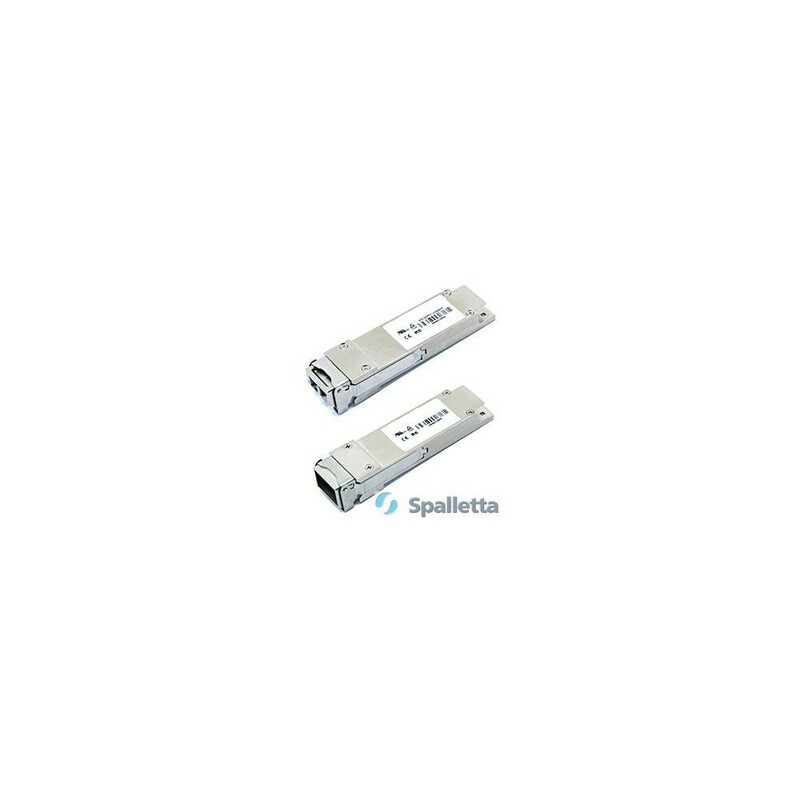 Spalletta QSFP+ (Quad Small Form-factor Pluggable Plus) is a new Multi-Source Agreement (MSA) for high speed application, such as 40G-BASE, which provide four channels of data in one pluggable interface. Each channel is capable of transferring data at 10Gbps and supports a total of 40Gbps. The 40Gbps QSFP+ transceiver is well suited for Infiniband and 40GBASE-SR4 / 40GBASE-LR4 applications. 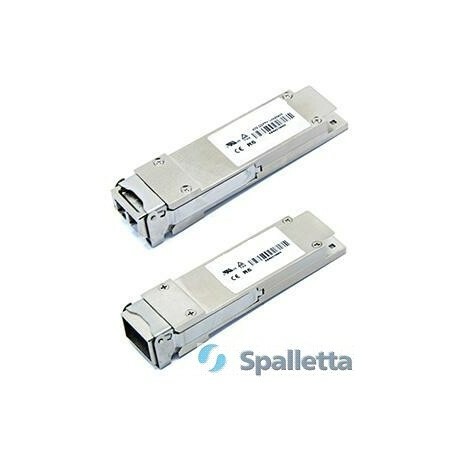 It combines the higher density attractions of parallel modules with some of the key advantages normally associated with SFP+ based modules. 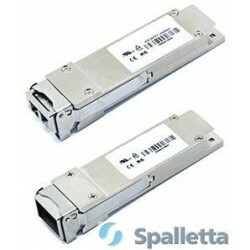 It is intended for use short reach applications in switches, routers and data center equipment where it provides higher density and lower cost when compared with standard SFP+ modules.